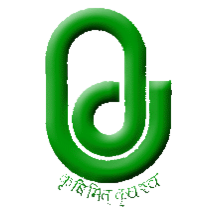 Sardarkrushinagar Dantiwada Agricultural University (SDAU) has published Hall Ticket / Call Letters for the post of Livestock Inspector (Advt. 7/2017) 2017, Check below for more details. Last date of Hall Ticket Download 22-12-2017, 11:59:59 P.M.